Ultra Violet is ultra magnetizing! You have to admit, it makes you feel good right? We look forward to printing lots of 18-3838 in 2018! 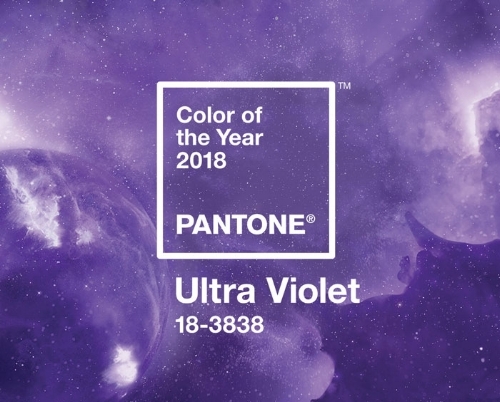 Read more about why Ultra Violet is the Color of the Year HERE.